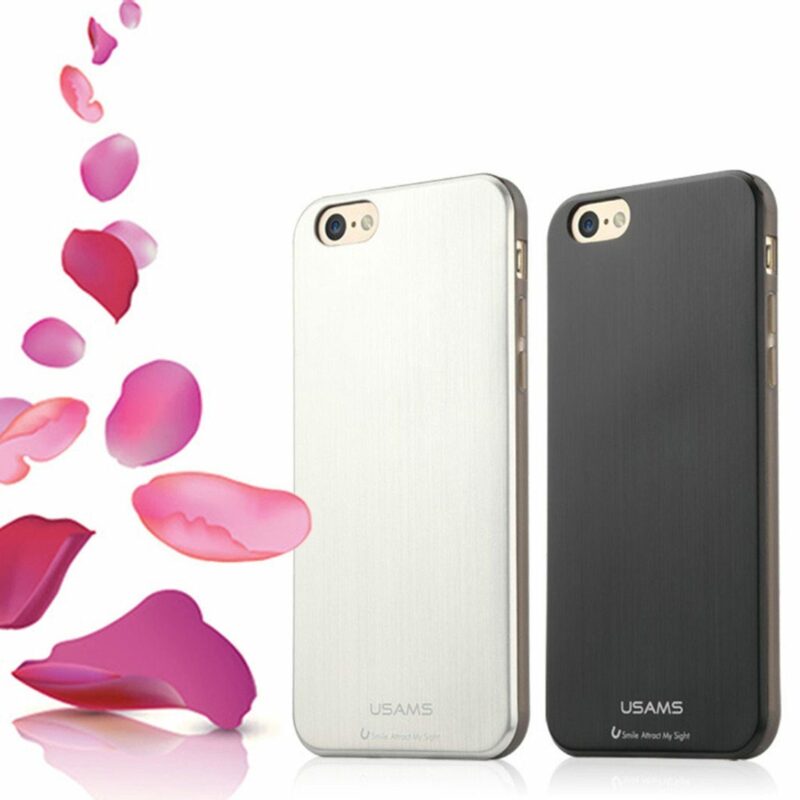 TPU Metallica Series Scented Case iPhone 6 ONLY $7.99 + FREE Shipping (was $45)! You are here: Home / Great Deals / TPU Metallica Series Scented Case iPhone 6 ONLY $7.99 + FREE Shipping (was $45)! I LOVE these cases! If you have an iPhone 6, be sure to snag one of these TPU Metallica Series Scented Case iPhone 6 for ONLY $7.99 + FREE Shipping (was $45) right now!